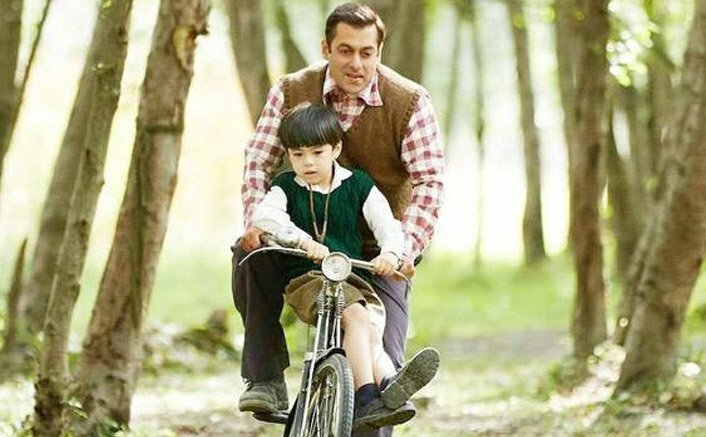 Things haven’t really been bright for Tubelight as it flickered further on Tuesday. This was the first working day for the film ever since its release and the signs of a drop were pretty much there right from the opening shows itself. The film could gather only 12 crore* more and with this the collections stand at just 96.86 crore*. The film has not yet touched the 100 crore mark and that would hopefully happen either today or tomorrow. That said, it is definitely behind in the race to enter even the 100 Crore Club when before release the talks were for it to sprint towards the 200 crore mark even in the worst case scenario. As a matter of fact one challenge that it has to overcome in days to come is that of the biggest Week One of 2017. Shah Rukh Khan’s Raees had collected 109.01 crore in its first seven days (the film had released on Wednesday) and that too with a clash (courtesy, Kaabil) and close to half the count of screens that Tubelight has fetched (4000+). Now it had seemed like a cakewalk for Tubelight to go past this mark at least by the end of extended four day weekend, if not the first three days itself. However, as is the case currently, the film is looking at a risk where this number may seem challenging even after full first week. SRK’s Sarcastic Dig At CBFC Chief: I’m Below 18, Can’t Vote! It is pretty much expected that this is an aberration for Salman Khan where a film of his has garnered such kind of response at the Box Office. While it has indeed turned out to be a huge underperformer, in all certainty he would strike back with his much massy Tiger Zinda Hai in Christmas this year. Yes, Salman Khan has seen a low with Tubelight but there is a lot more up his sleeves in months to come. The post Tubelight Flickers On 1st Tuesday At The Box Office appeared first on Koimoi. Judwaa 2 Hold Well On Its 1st Tuesday At The Box Office!